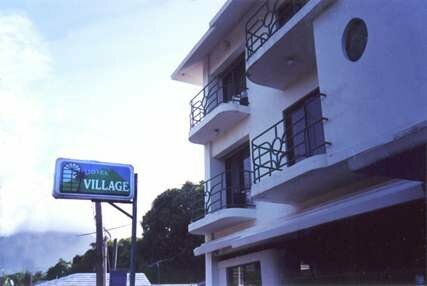 Hotel Village features cable TV, air conditioning, 24 hour security, and a restaurant/bar. Large supermarket and several excellent restaurants are within walking distance. Located in a quiet residential area.